Luso Electronics Distribution is partnering with APW Electronics Srl, a leading designer and manufacturer of 19-inch cabinets, to offer a fast-turnaround seven-day design service for customised cabinets for various markets including broadcast, transportation, industrial and computer networking applications. Earlier this year, Luso announced a distribution agreement for the UK and Ireland with Italian company APW for its extensive range of 19-inch cabinets, including the IMRAK, VERAK and IMAGE ranges, which are recognised internationally and have become an established reference in the market. APW offers a wide range of products and services allowing customers to select the most appropriate cabinet according to specific requirements in terms of design, cost and delivery time. 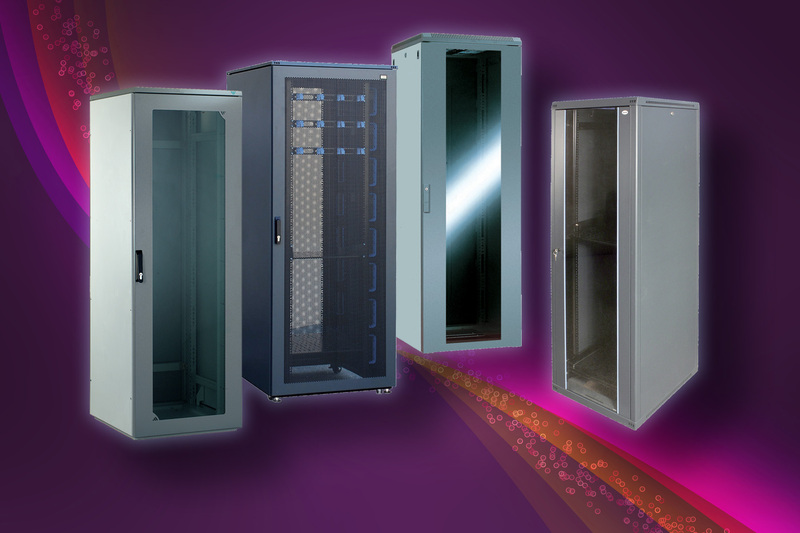 In conjunction with Luso, APW can customise any cabinet included in its product range or combine it with third-party equipment, designed for thermal and energy management or access control for example, thus delivering customised standard products that offer high quality and in a fast time-to-market. Customised options can include special finishing and colours, mechanical variations and dedicated accessories. Additional services offered by APW include project analysis, prototype development, small or large quantity production, environmental test and product certifications and on-site installation. APW Electronics has significantly expanded its range of products and services in recent years and now offers a high level of flexibility in the design of customised products and turnkey solutions. Located in Turin, the APW’s factory covers an area of 7000 square meters and provides production facilities, commercial offices and warehousing. â€¢ A.T. Wall Company’s superior precision tubing and fabricated metal components for use in microwave applications. Luso also offers other complementary products such as cooling fans from Zaward and DC/DC converters from CTC.